A poll of New Yorkers shows the majority think Amazon cancelling its HQ2 plans for Long Island City was bad for the city. 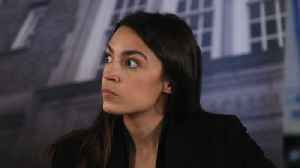 More than a third blamed Rep.
Alexandria Ocasio-Cortez for the deals collapse. Those questioned were asked whether key figures in the Amazon deal were a "hero," "villain," or "role player." 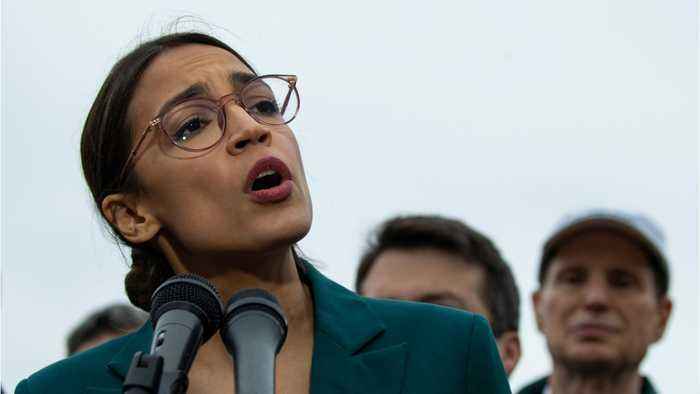 Ocasio-Cortez was most frequently called a "villain," with 38% of those polled designating her one. 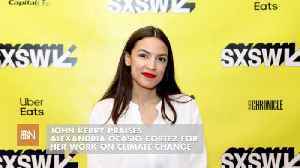 Ocasio-Cortrez represents the neighboring district spanning the Bronx and Queens. 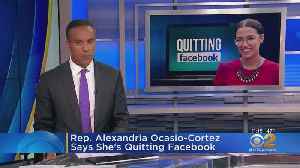 Alexandria Ocasio-Cortez Quits Facebook Alexandria Ocasio-Cortez has a powerful message about the effects of social media. 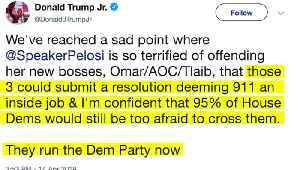 According to the freshman lawmaker, “social media poses a public health risk..
Business Insider reports that the freshman class of Democratic Congress members is the largest since the post-Watergate scandal group in 1974. 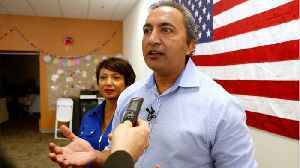 While headline grabbing newbies like U.S. Representative..